I’ve been using ABH products for a few years now and I’ve loved it since day one. I’ve finally got my mom to try it and of course and she loved this pencil, that she took mine! The formula is always consistent! Thank you for making excellent affordable products. Dora Vazquez has rated on date 02/04/19 as Never Disappoints!I’ve been using ABH products for a few years now and I’ve loved it since day one. I’ve finally got my mom to try it and of course and she loved this pencil, that she took mine! The formula is always consistent! Thank you for making excellent affordable products. with 4.5star. I usually use the ABH brow wiz but I feel like I go through it too quickly, thought I\'d give this a shot and so far I love it! Ivette Lopez has rated on date 12/07/18 as Love it!I usually use the ABH brow wiz but I feel like I go through it too quickly, thought I\'d give this a shot and so far I love it! with 4.5star. I usually use the ABH brow wiz but I feel like I go through it too quickly, thought I'd give this a shot and so far I love it! This is a perfect color for my blonde/dirty blonde ombré hair. I have blonde brows so this color is perfect. 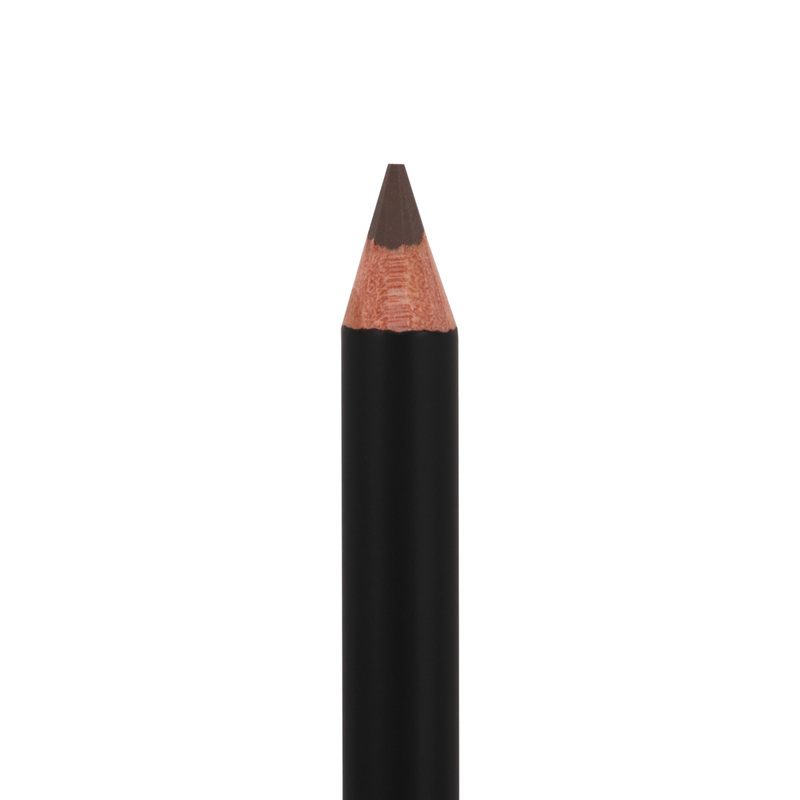 Not too dark, easy to put on, I prefer this pencil over the brow wiz. Thank you! Mckailee has rated on date 12/06/18 as Yes!This is a perfect color for my blonde/dirty blonde ombré hair. I have blonde brows so this color is perfect. Not too dark, easy to put on, I prefer this pencil over the brow wiz. Thank you! with 4.5star. This pencil has perfect color to match my hair, it is long and last a long time. Jackie Obarr has rated on date 11/22/18 as The best pencil made!This pencil has perfect color to match my hair, it is long and last a long time. with 4.5star. What a wonderful color. I have spent years looking for just this color. I am so very pleased with this product. Simply lucious! Linda Britton has rated on date 11/15/18 as LOVE ITWhat a wonderful color. I have spent years looking for just this color. I am so very pleased with this product. Simply lucious! with 4.5star. 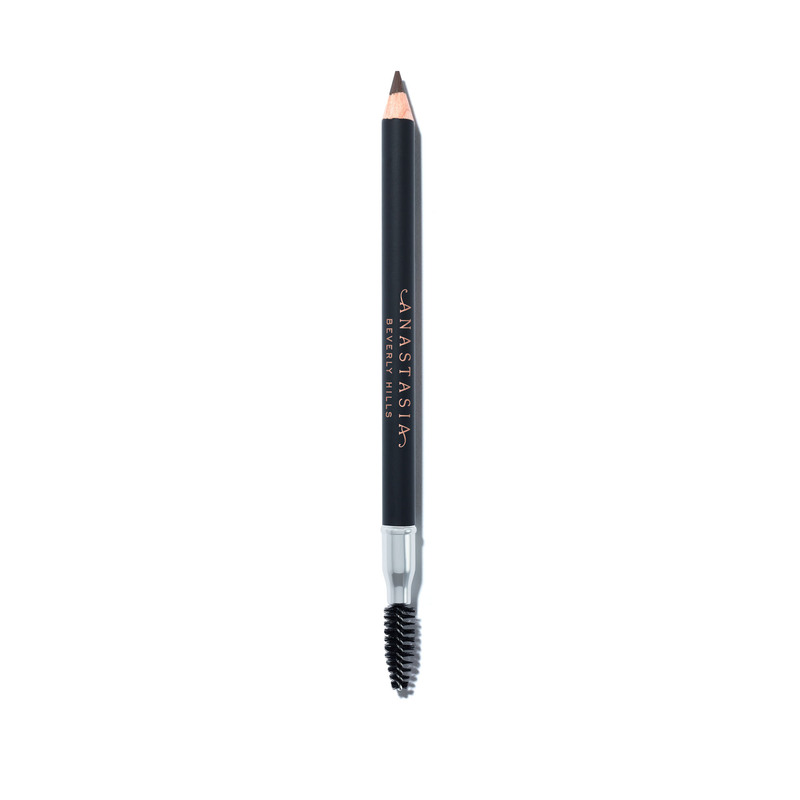 Anastasia Beverly Hills Perfect Brow Pencil features a wax-based formula on one end for filling in and defining brows and a custom spoolie on the other end for seamless blending. 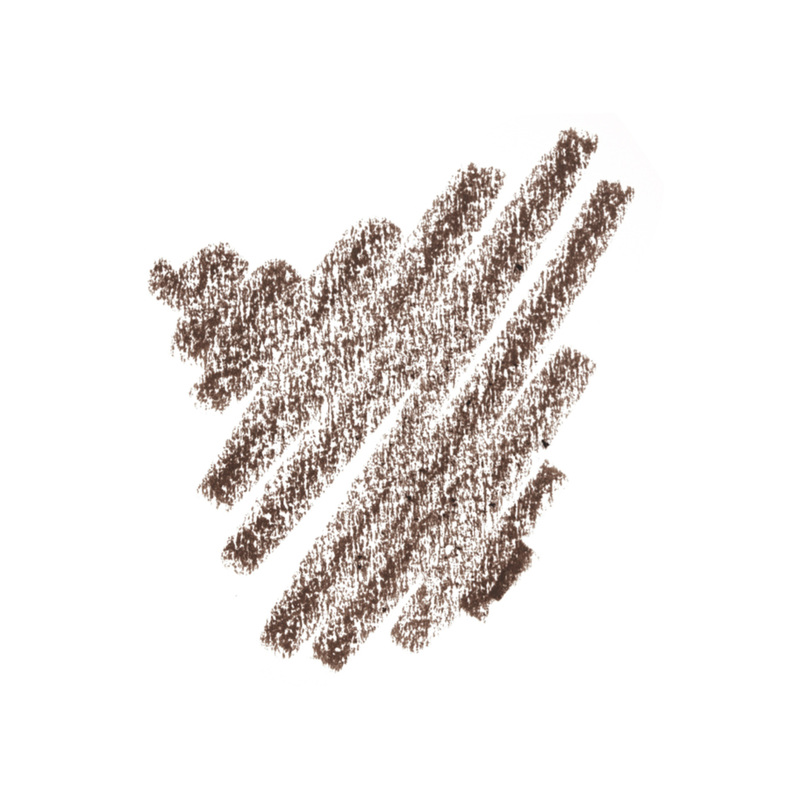 The wax formula goes on smoothly, letting you create natural-looking texture throughout the brow while delivering a matte finish. Using the spoolie end, brush brow hairs upward and then begin defining and filling in the lower arch of the brow. Next, comb brow hairs downward to fill in the tail end of the brow. Continuously comb through the hairs during application to achieve a natural-looking brow. Finish by filling in the front end of the brow with minimal product in the direction that the brow hairs grow naturally.